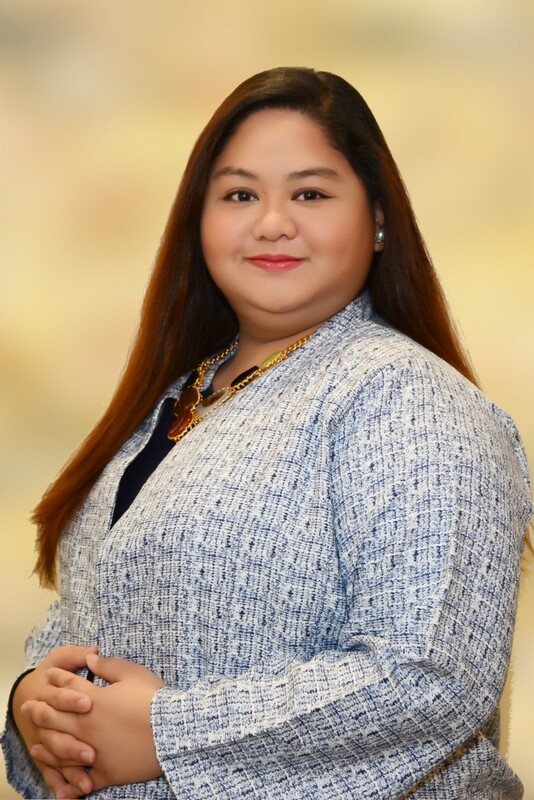 As a fresh graduate of BA Economics, Ms. Patricia Shaira entered Woodfields in 2010. She jumpstarted her career as a Technical Writer for various proposals and concurrently as the Project Coordinator for the Baseline Survey for the Agrarian Reform Communities Project 2 (ARCP 2). Inspired by her involvement with the Master Plan for Mindanao River Basin, she shifted her career to specializing in the field of Economics. Here on, she undertook the economic and sensitivity analysis for various Water Resources Projects, and later, projects in the field of Transportation. Apart from her technical background, Shai serves as the Quality Manager maintaining the ISO Certification of Woodfields. From 2011 until 2016, Shai has successfully assisted the Company to hurdle several surveillance and re-certification audits. 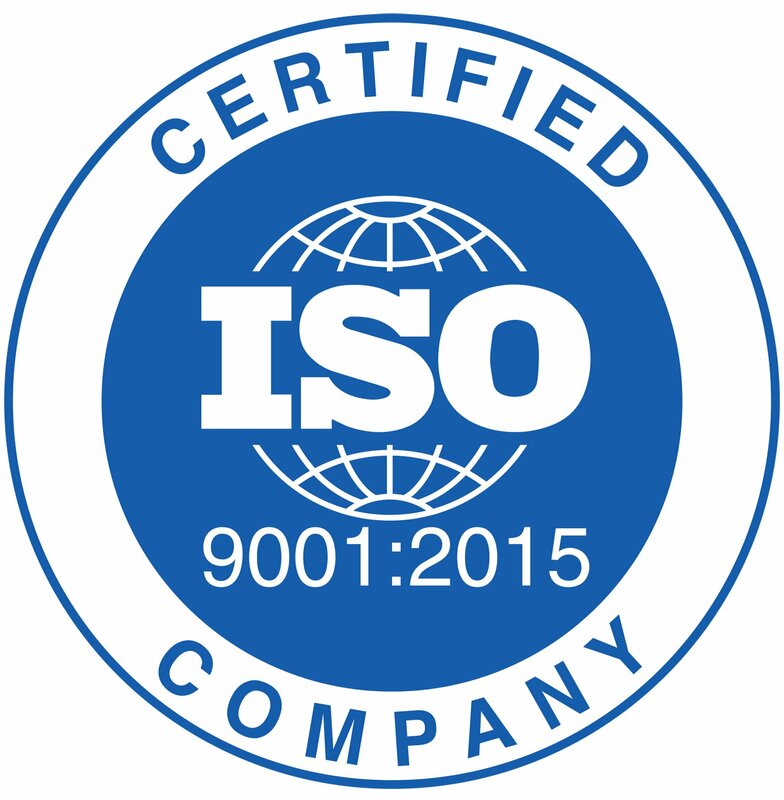 In 2018, Shai and her Quality Management Team became instrumental in the transition of Woodfields from ISO 9001:2008 to ISO 9001:2015.